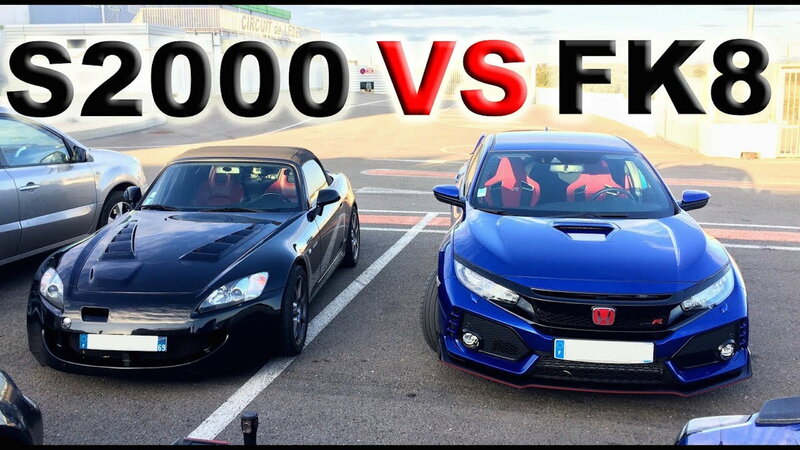 If you’re in the market for a Honda to modify, this is a comprehensive list of why the F-powered S2K is the lottery winning pick. 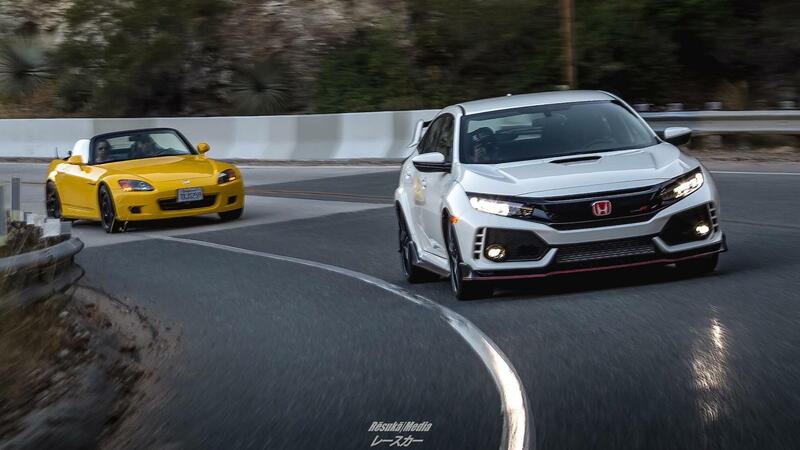 It is miles better than any Civic (Type Rs included). The backbone of any car is the chassis. Much like the skeletal system of a Cheetah, the S2000's highly sophisticated X-bone frame is simply engineered with the purpose of being a sports car first. It wasn’t a commuter car like the Civic that later became a sports car thanks to enthusiasts. Leaving the factory with the intention of carving corners hard, this frame allocated everything in a perfect 50/50 weight distribution as well. Even newer Civic Type Rs struggle to do any better than what amounts to essentially 60/40. Not ideal! Very little can be done to avoid the fact that front wheel drive asks a lot of a vehicle’s drive wheels. When acceleration, steering, and most of the braking are handled by the same end you’re beginning to ask a lot from the tires. Great care has to be taken to make sure Civics have proper balance and good tire wear once modified. The S2000 doesn’t have to deal with this due to a better allocation of its resources. Balance is felt immediately because it has been engineered this way from day 1. Besides, front engine rear wheel drive is the real secret recipe for great fun on mountain roads! 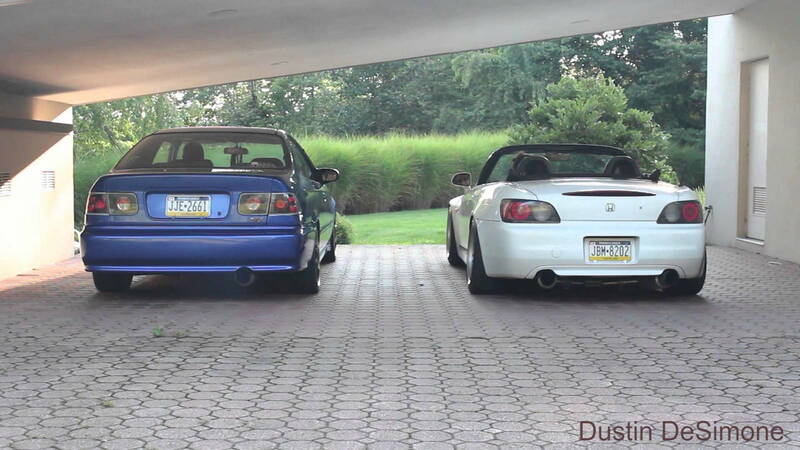 >>Join the conversation about why the S2000 is better than the Civic right here in S2Ki.com. MacPherson struts have their place in cars that need to be strong and cheap, but they don’t belong on real sports cars. The reason for this is the limited amount of camber control you have in comparison to short long arm suspension (aka double wishbone). 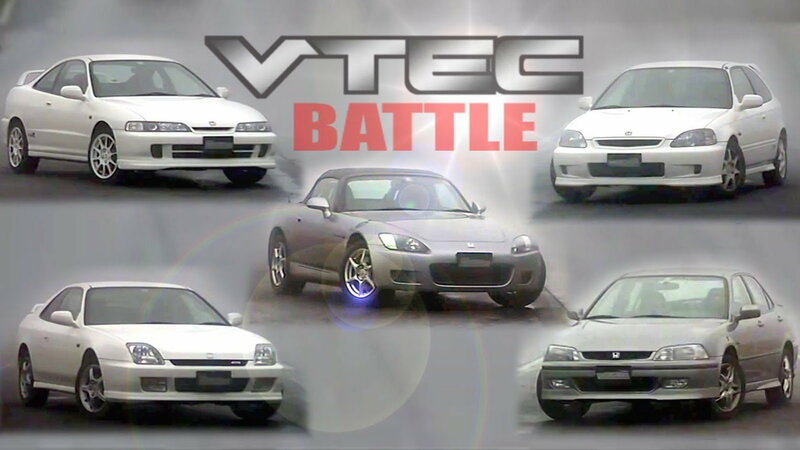 Fast cars are all about controlling tire grip which makes the S2000 a great base to start with. It’s like getting Kobe, LeBron and Michael Jordan all on your team during the draft picks. Don’t Knock it. It’s Cheap! A lot of enthusiasts believe that because something is cheaper, they can throw parts at it and everything is going to be golden. Not the case! 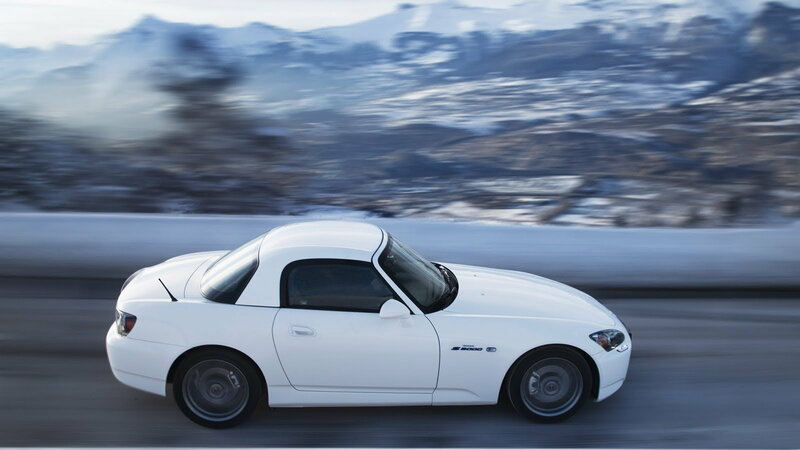 Understanding that the S2000 is a better base by a considerable margin is going to end up saving you time and money. How? To get a Honda Civic on par with its rival is going to cost you serious money. Especially if you can’t do every installation yourself. A lot of times it’s better off to save the money and get the better platform than to cheap out and try to out-think Ph.D. engineers who have spent their entire lives designing for Honda! 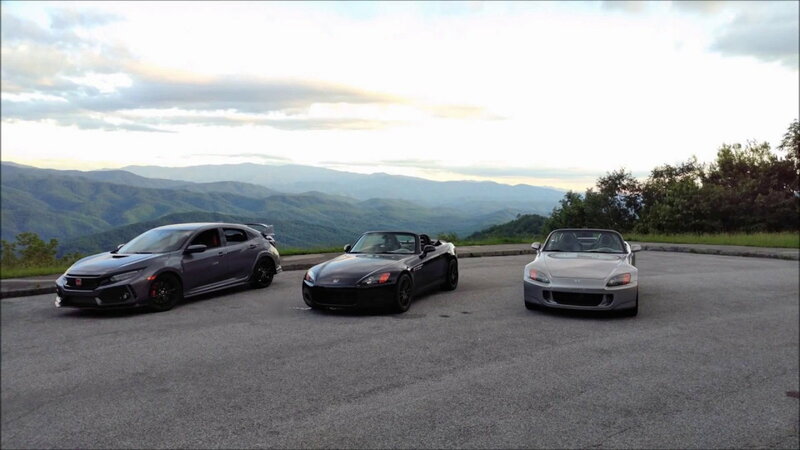 It’s obvious that the Honda S2000 was a game changer when it came out that continues to impress us. It remains one of the best sports cars for sale several years after production has stopped and is a keystone car in enthusiast circles around the world. They have everything you would ever want from a Honda. In essence, it is a snappy high-revving engine that’s been paired to a competent chassis. A true purebred, this Honda gets the nod every time.